In the lead up to this year’s MWF, we’ve asked our favourite book bloggers for their #topfivepicks to read ahead of the event. New, old, already ear-marked or one to add to the bedside table – dive into a world of reading and get prepped for the Fest. In this blog, Aentee of ‘Read at Midnight‘ shares her top five reads for MWF18. 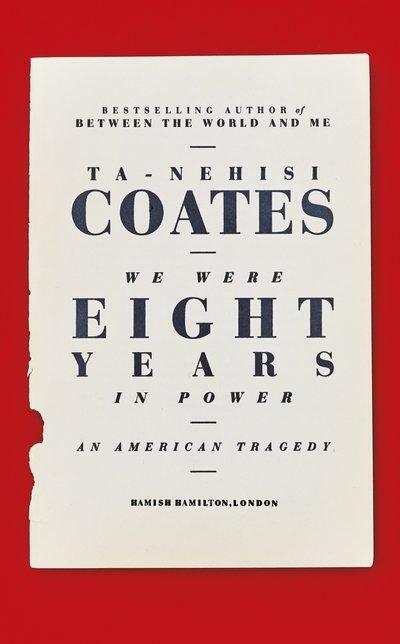 We Were Eight Years In Power: An American Tragedy by Ta Nehisi-Coates: Ta Nehisi-Coates’s previous book, Between The World and Me, was one of the most profound and incisive analyses of the racial tension in the US, specifically the systemic inequality experienced by African-Americans. I look forward to reading the collection of essays We Were Eight Years in Power, which re-examines race and politics through the lens of the Obama presidency in the US. Ta Nehisi-Coates never pulls his punches. His works are unflinching and thought-provoking. I cannot wait to explore this timely collection. I also look forward to seeing how he will influence the narrative of the Black Panther comic book series. 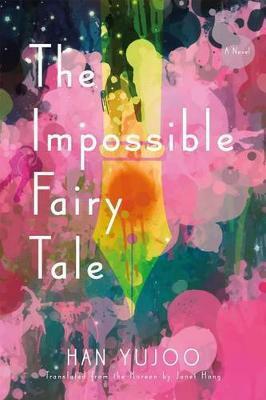 The Impossible Fairy Tale by Yujoo Han, translated by Janet Hong: My interest in The Impossible Fairy Tale was piqued when I came across an article detailing the challenges Janet Hong faced whilst translating the novel, especially given the ‘language experiment’ in the original text. The book itself promises a surrealist tale of two halves on childhood neglect and the moral responsibilities of writers. The structure of The Impossible Fairy Tale sounds innovative and daring. Seeing authors all over the world experiment with their craft is one of the reasons I find translated fiction fascinating. 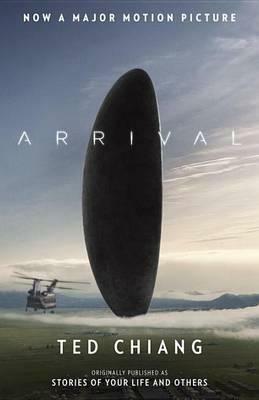 Arrival by Ted Chiang: Arrival is one of my favourite science-fiction films. Its source material, The Story of Your Life, is an engaging and ambitious novella, tackling a multitude of questions ranging from alienating linguistic hurdles to the concept of free will. Chiang utilises the trappings of science fiction such as time travel, to explore human relationships not only to ourselves, but to an impassive universe. His stories and their ability to evoke discussions is an exemplifying reason why I gravitate towards the genre. I look forward to exploring more of his writing through his recent short stories collection, Stories of Your Life and Others. 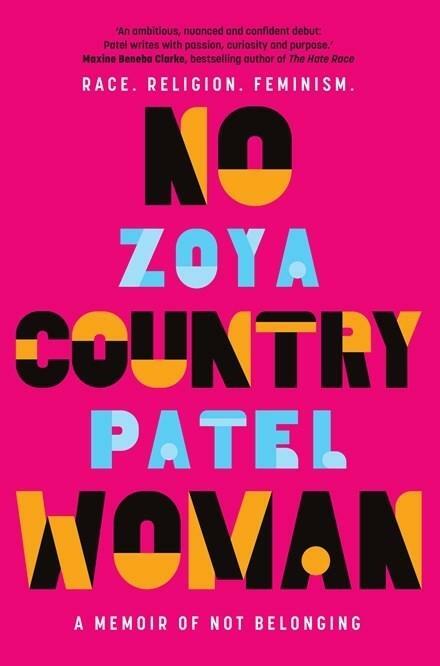 No Country Woman: A Memoir of Not Belonging by Zoya Patel: In Patel’s debut memoir, she relates the reality of growing up as a Fijian-Indian in Australia. There is a certain kind of loneliness and isolation experienced by members of the diaspora, inhabiting a multicultural society yet rarely seeing ourselves in media. I can see my experiences mirrored within the blurb of No Country Woman. Zoya Patel also uplifts female voices and content creators with her online journal, Feminartsy. I cannot wait to explore her thoughts and her writing. 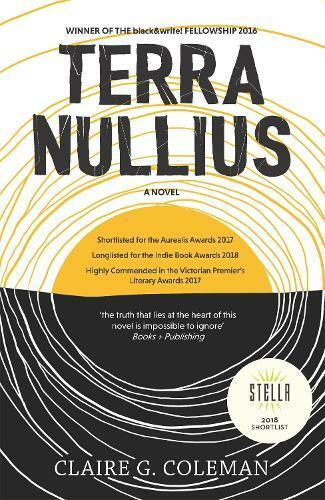 Terra Nullius by Claire Coleman: Terra Nullius has been nominated and shortlisted for numerous prestigious Australian literary awards, and the accolades are well-earned given the book’s ambitious scope. Using the framework of apocalyptic fiction, the book’s imagined future is an uncompromising reflection of Australia’s brutal history with colonisation and invasion. It’s a story about survival told by a survivor in a landscape that is simultaneously familiar and entirely novel. Terra Nullius is another fine example of the power of speculative fiction as a tool to interrogate our own world. An was born in Vietnam and raised in New Zealand. Growing up, she was drawn to both the sciences and fiction. By day she practices optometry, and by night she writes about all of her favourite books on her blog, ‘Read at Midnight‘. She has a particular interest in books that represent marginalised voices, whether fiction or non-fiction. She also Tweets and Instagrams about her favourite books. Sign up to our eNews for MWF news including podcasts, exclusive giveaways and more.